The dedicated staff at The Ritz-Carlton Residences can assist with a variety of personal arrangements at an owner’s request. The following are examples of offered services, some of which are included in the condominium owners association assessments paid by owners to their condominium association; some are a la carte.  * A La Carte Services may be arranged by the concierge team, and are typically provided by third parties not affiliated with The Ritz-Carlton Hotel Company.